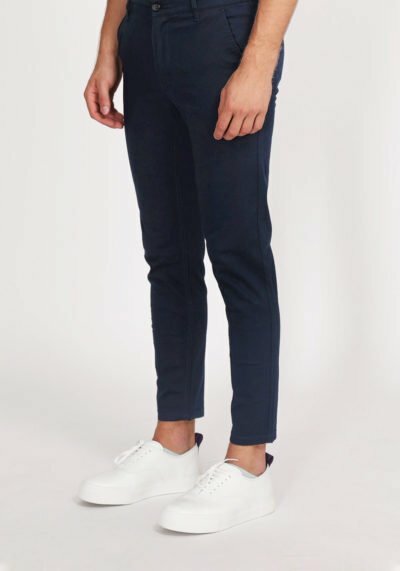 Moulis Nick Chinos is for you out there who want’s a proper skinny fit pair of trousers. We’ve added 3% stretch material in the fabric for ultimate comfort. To complement this skinny style we’ve cropped them as well. Show of your fancy socks or go for a naked ankle with low socks instead. 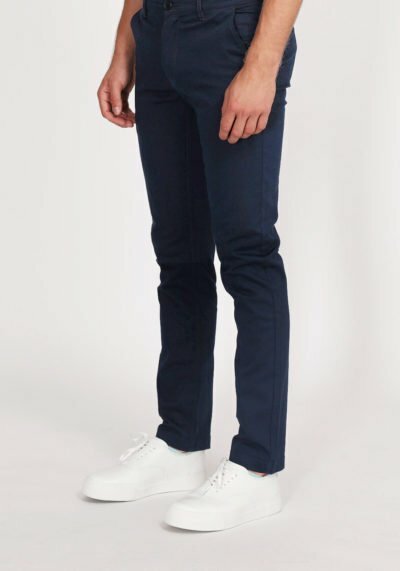 The Otimar model is our modern take on the classic chino cloth trousers. Regular length but a slimmer style than the original look. This model also comes with 3% stretch material to make them comfortable and fit just right. Available in a variety of colours, just pick one…or five. Creativity has always been a big part in the lives of Thorén Due brothers Vemund and Eitil, the founders and designers of Mouli. With equal part in the fashion industry and art we aim to push the boundaries as well as creating the clothes that we want to wear.